October | 2014 | TALK & OPINIONS BY SILVIO CANTO JR.
Am I the only person who is not surprised that a man released from Gitmo would go back into the terrorism business? As the father of a young man in the U.S. Army, I find all of this talk about Gitmo rather amazing. First, we are at war. We’ve had political prisoners in every war going back to the Revolutionary War. Furthermore, I think that the prisoners at Gitmo are well-treated and provided food, shelter, and time for religious activities. The bottom line is that we have nothing to apologize for regarding Gitmo. 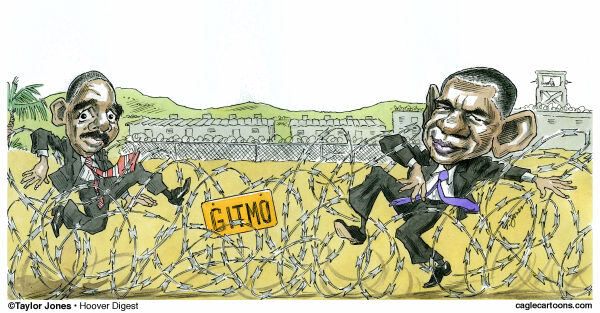 Second, everyone released from Gitmo goes home as a hero, a “survivor” of the prison. He immediately rises to the potential of a star, or leader, in the movement. Third, a terrorist is a terrorist. Why do we think that they are going home to find another way of life? Frankly, we should expand Gitmo, or maybe find another place if we have to. We need a place to hold the prisoners. We should also do everything possible to get information from them. P.S. You can hear CANTO TALK here & follow me on Twitter @ scantojr. 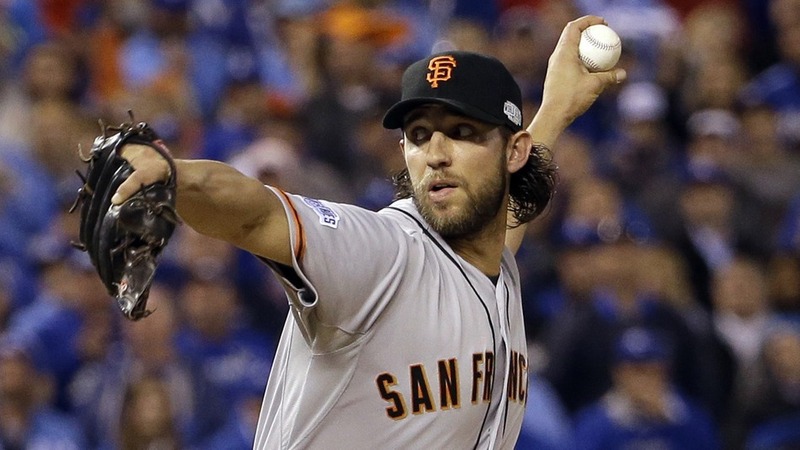 Like Sandy Koufaz broke my heart in 1965, Madison Bumgarner broke KC hearts last night. Koufax came back to win game 7 with 2-days rest. Bumgarner came back to pitch 5-plus innings in relief. The bottom line was the same: A world series ring! “Mathewson spun three shutouts for the New York Giants in the 1905 World Series, always the standard for greatness. But this was about as close as any pitcher has come since. The SF Giants will probably be called a dynasty soon, i.e. 3 in 5 years is very unique. However, this is a different kind of dynasty. It is an organization dynasty, or the result of what a GM, team manager and role players can do together. My guess is that a lot of team owners are taking note. We had a chance to review a couple of items at Fausta’s Blog, an excellent blog that follows U.S.-Latin America stories. Venezuela’s economic woes just won’t quit. Its currency recently hit an all-time low with black market traders. Now the South American country has to ration food – and, believe it or not, import oil. Venezuela importing oil? What’s next? Import shortstops? The world’s steepest currency devaluation is happening with so little fanfare that you may have missed it. Venezuela is forcing companies to pay an average 61 percent more for dollars in government auctions compared with a year ago, according to estimates by Barclays Plc. The sales are the only way most of them can get their hands on scarce foreign currency to purchase goods from abroad without access to the official exchange rate of 6.3 bolivars per dollar. 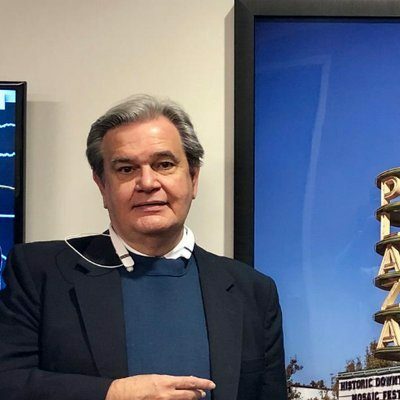 The South American nation is seeking to ease a chronic dollar shortage caused by years of increasing government control over the foreign-exchange market and economy. At the same time, President Nicolas Maduro may be reluctant to pursue a devaluation of the official rate out of concern it would add to the world’s highest inflation rate and deepen shortages that sparked deadly protests earlier in the year. 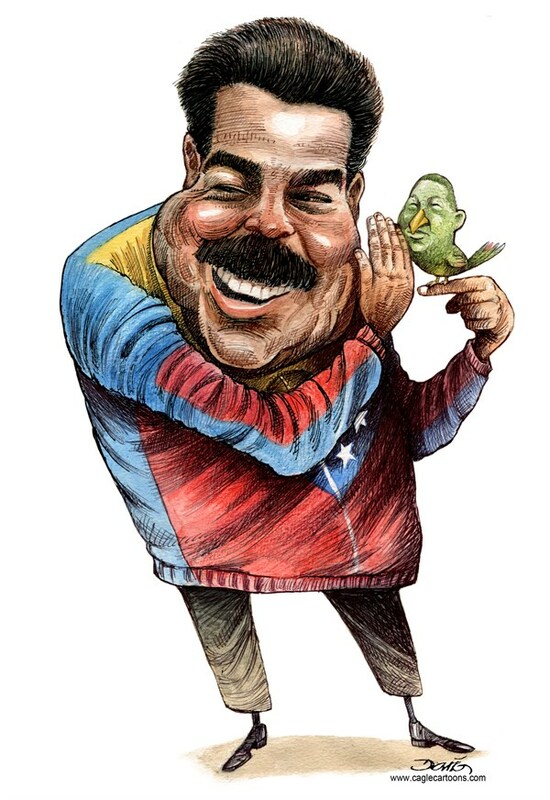 Again, will the Chavez-Maduro regime ever manage its country? The answer so far is no. Not at all! Many of us have friends down in Venezuela. We hear about their daily grind, from the housewife facing steep shortages to now businessmen having to pay more for U.S. dollars. This is what “class warfare cynical populists” have done to Venezuela. They’re on their way to ruining it! P.S. You can hear my chat with Fausta Rodriguez Wertz here & follow me on Twitter @ scantojr. The Giants did it again. This is the 3rd title in 5 years. We will analyze this series in more detail over the next few days and weeks. For now, congratulations to Madison Bumgarner and the rest of the Giants. They are a great team!